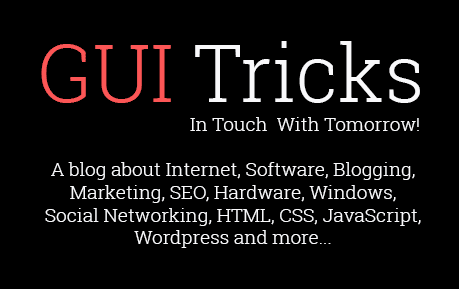 Know What Your Android Wear Smartwatch Can Do | GUI Tricks - In Touch With Tomorrow! Know What Your Android Wear Smartwatch Can Do - GUI Tricks - In Touch With Tomorrow! The technological world is advancing at a speed incomprehensible by the people and the new Android Wear Smartwatch is just the testimony for that. You might have just bought yourself the latest version of the Smartwatch or have the older version and still clueless about its features; don’t worry; you are not the only one. We are here to tell you the untold secrets, the tricks that your Android Smartwatch can perform. Comparoid reviewed the Android Wear Smartwatch 1.x and 2.0 to get you the best feedback on the features that are little unknown to many users. The gadget on your wrist with features paralleled to none looks smart and suave, has the swag, and can do wonders. If you are a first time user, the Gadget might take some time getting to learn the features and its hidden secrets. Know what your Android Wear 2.0 can do. As with the Apple watch, you can set up the various faces and switch between them as and when you want. There is also a feature that allows you to customize the faces as per your preference, ranging from sporty to classic. Simply swipe from left to right to change the face, it’s that easy. The Wear 2.0 gives you the flexibility to customize the buttons to have the ease of using your favorite features. Go to Settings > Personalisation > Customise hardware buttons and set the buttons to perform the action you want them to do. If you are a regular user of the Android pay, it is best to set one button exclusively for that, just a suggestion. You must be wondering how one is going to type on a wristwatch. 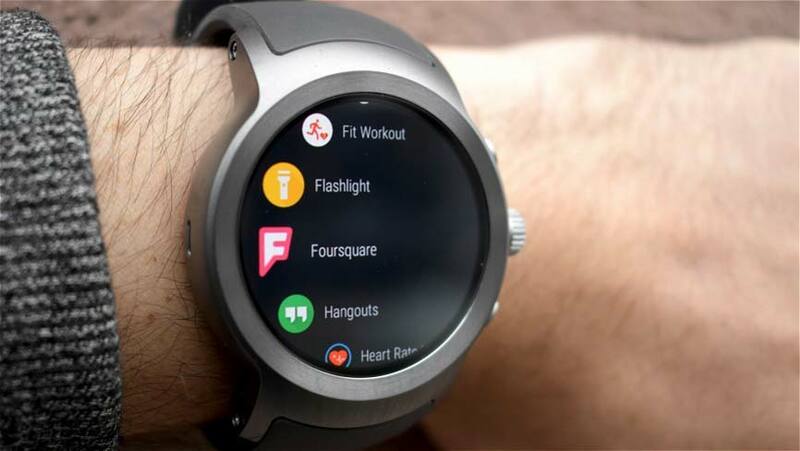 But, what you are forgetting is that we are talking about the Android Wear Smartwatch which has the feature that allows you to set up a keyboard on the watch and typing on it is not that difficult. It is advisable that you play around with the setting and configuration a bit to make it easier and comfortable. Having too many apps that you rarely use on the wrist can be quite troublesome. It is better if you can choose and set up the apps that you use frequently and also, like for the easy selection of the app. This will save you the time and trouble taken in finding a particular app when in hurry or otherwise. It is quite common for us to immediately connect our Smartphones to the Wi-Fi as soon as we install the phone. Similarly, we can connect the Wear 2.0 to the Wi-Fi to make it work efficiently and also fast, even when the phone is not around. Connecting the Smartwatch with the Wi-Fi will make for better functionality of your Smartwatch. The Android Smartwatch depends heavily on the gestures and taps for the navigation. The function generally differs from model to model but the ease remains the same. You can swipe from left to right to go back one screen and swipe down from up if you wish to see the apps menu. Typing on a tiny screen and looking for the alphabets can be very tiring and frustrating too. Android Wear 2.0 makes it easy for you to with its special feature that allows you to scribble things. You can use your fingers and draw patterns that will turn into letters and words. The best part of the feature is that the screen will automatically shift to give you more space to scribble. If you are still using the older version of the Smartwatch, read on to get a few tips to make the Smartwatch experience better. The Android Wear lets you go hands-free without the need to take your phone out when you want to do certain things; you can simply use your Smartwatch to access the Google Assistant. The Smartwatch can understand your commands after you let it know what you want. Simply say “OK Google” and find a place or play a song or find an app on your phone. If in case, you have dismissed a notification by mistake, it is quite possible to retrieve it with just a swipe. Swipe down the screen and get back the notification you discarded and select ‘Undo’ and here comes back the notification you want to see.